The culture and environment at the music centre is really good. I feel welcome too. My children have a chance to play their instruments with other children, progress their skills and meet like minded friends out of school. The Blackley Music Centre is open on a Thursday evening and is based at The Co-operative Academy of Manchester. 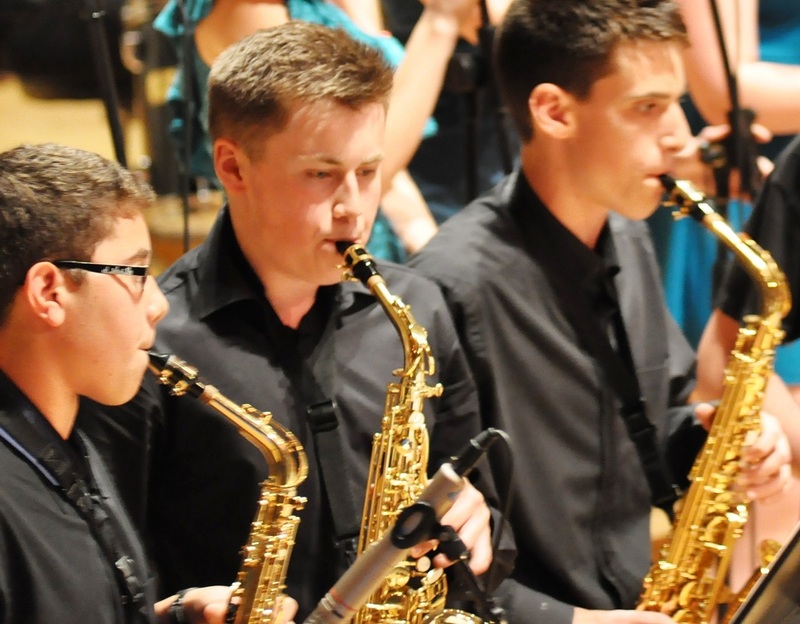 This friendly and lively centre caters for children aged 3 – 18 and offers a variety of ensemble opportunities from Samba and Ceilidh to Wind Band and Brass group. 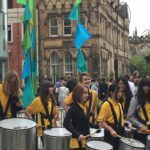 It also offers the opportunity to join the outstanding Manchester Youth Stage band and Manchester Youth Wind Orchestra (MYWO).